It’s already the middle of September and I’m still in denial. I looked at my bullet journal this morning and saw “11” staring back at me. I was kind of taken a back. I was surprised. 11? As in it’s already September 11? I couldn’t believe it. 2 weeks left until October, then November’s gonna roll in. Then it’s Christmas time, then a new year all over again. I know I complain about the days being long, but I didn’t see this year rolling in this fast. Not blogging this crossed my mind several times. Do I even have an audience? Do I really need to write this? But for accountability’s sake, and for also making time to practice my writing (I know. Ironic as it may seem, writing for a living is making my skills rusty by the day), I’ll go ahead with this one. It may seem like I’m just blabbering… well because that’s exactly what’s happening. 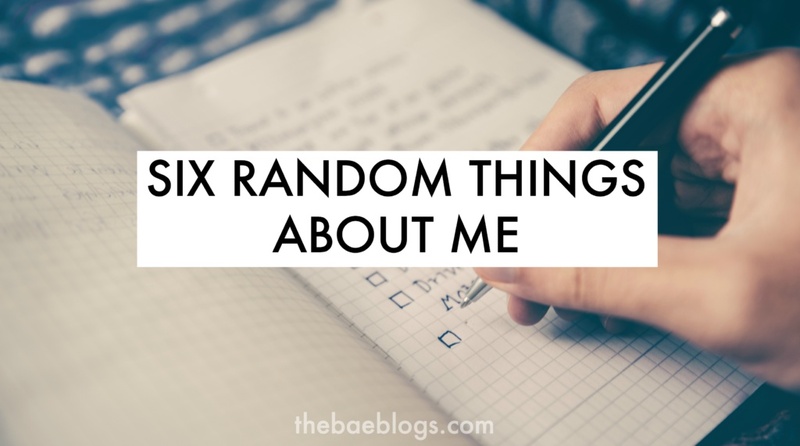 So pardon if I become too blunt with this blog post because right now I just want to speak only with myself (while allowing everyone else to read my thoughts). Each month I make it a point to write down my accomplishments. It’s just something I do for fun and also for accountability. I like looking back on the pages of my bullet journal and seeing that I was able to achieve this and that. It’s nothing stressful to account, really. I don’t do it in one sitting. Whenever I accomplish something I deem worth a recognition, I write it down. The rest just goes under File: Things I Accomplished That No One Has To Know. How To Start A Blog blog post. Last month, I sought the help of some blogger friends to write a comprehensive blog post on how to start a blog. I was tired of seeing countless questions on Facebook groups on how to start a blog so I just said, “You know what, I’m gonna give them what they want. I’m going to write my own comprehensive guide.” After 3 days of nonstop research, bugging friends, and pulling out personal tips from my own experiences, I came up with this golden blog post. I even risked boosting it on my Facebook page, which turned out to be more of a success than a risk because my followers count actually grew and I’d like to think my blog got my traffic. Wink, wink. Better brochures for Kanto Klothing. I’m not the best at graphic work, but hey, at least I’m trying, right? Proud to say my second brochure for our clothing brand was a bit nicer this time, me thinks. I’m not even going to show it here because I’m not trying to sell anything right now. LOL. This accomplishment is really just worth mentioning. Game Of Thrones, 4 seasons down. I’ll be honest, I can no longer recall which season I was in when September rolled in, but, as of this writing, I’m almost done with Season 4 and for someone who has the attention span of a gold fish, that’s a pretty awesome achievement. I’ve never been this hooked on a series since Vikings! Earned P800 from a fitness contest. A few months back, a company tagged me as one of their nominees in this online contest. The price is to be divided among the contestants based on the percentage of their votes, so it’s still a win-win. I got around 500 votes, but since some nominees had a much bigger market, I only got less than 20% of the total. But that’s still P800 out of almost nothing, right? I had fitness blog posts here and there, but I’m no guru, so I’m still happy with the recognition I got. And of course the small token. #FBOTM Comeback. 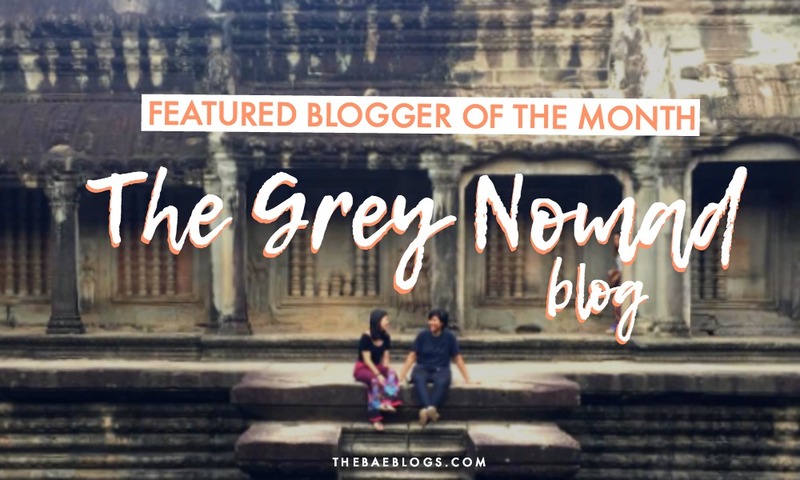 I had a setback in July on my Featured Blogger of the Month series, but I pushed through with my August volume. 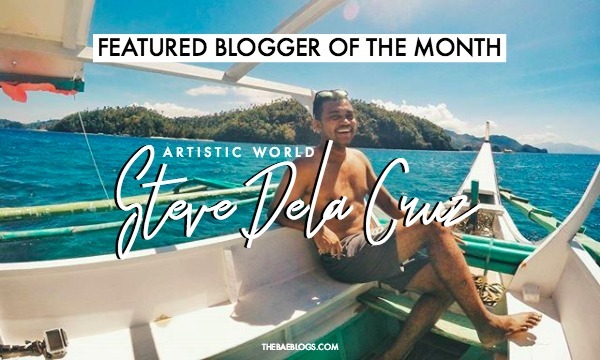 Read more about Steve of Artistic World Blog here. @sheismanila and @manilabaeshoots. I’m the kind of person who loves exposing potential when I see it. I’d like to think I’m supportive when people tell me they want to do this and that. Whenever I waste my time away on Instagram, I sometimes land on accounts that have surreal talents in photography. Humble yet very talented people. Ordinary people with no professional degrees on the field. 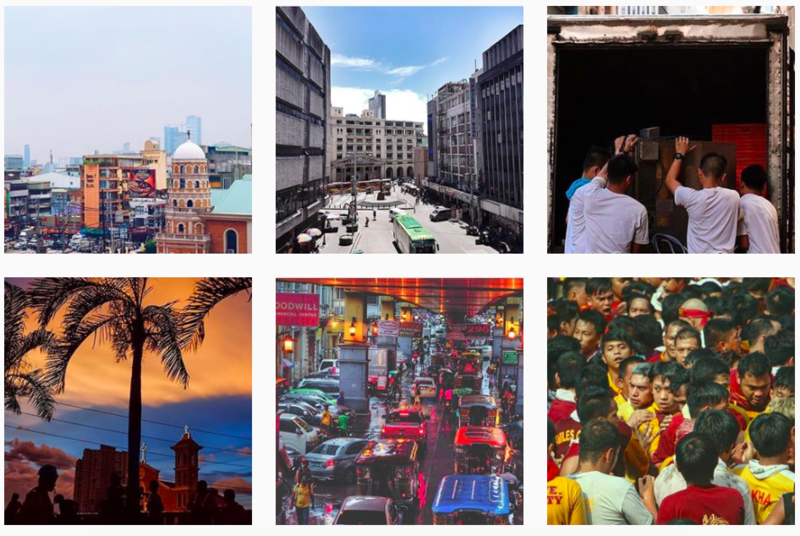 I wanted to show their talent to the world through whatever means I could, so I created an Instagram account that showcases people’s photos of Manila and her heritage, particularly. After a few days, I made my own account and named it manilabaeexplores. 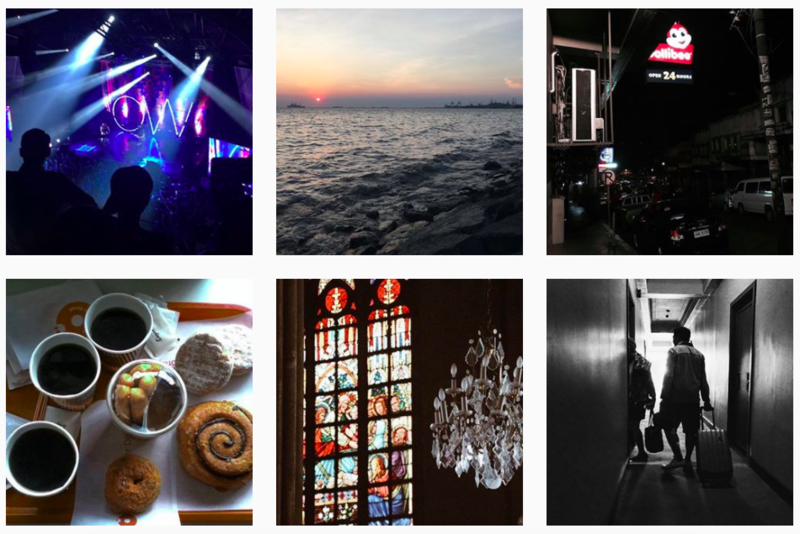 But I thought it was too limiting, so I changed it to manilabaeshoots since I intend to showcase my mundane photography, not just my travel pictures. Feel free to follow me there if you haven’t already! Some skincare related blog posts. I wrote some skincare related blog posts during the previous month and I’m quite about them. Gone are the days I would neglect my skin just because I was too lazy. Now I’m writing skincare routines. Who could have thought?! New vlogs on YouTube. I’m not the best at uploading stuff on YouTube, but my channel is still alive, thank you very much. IG support group. It’s essential to have your own support system, guys. Travel event + quick shopping haul. I was able to attend one event last month and it has to do with something I still can’t embrace fully to this day – traveling. I’m not a wanderlust by heart (or by anything at all, to be fair), but I said yes to Jhanzey’s invite anyway. It was fun, though. And I’m glad I went. 🙂 I also did a quick shopping haul and bought stuff for me and my boyfriend, so it’s all good! Finished a book. I’m not even ashamed to say this but this was the first book I finished this year. Yep, you read that right! I’m starting on a new one but I’m not really liking the writing style. But I’m gonna read it anyway to learn what not to do in writing. Hehe. Supported local films. When Pista ng Pelikulang Pilipino rolled in, my mom got a bit excited and made it a goal to watch all movies she could. But I only watched one movie with my fam – Patay Na Si Hesus. 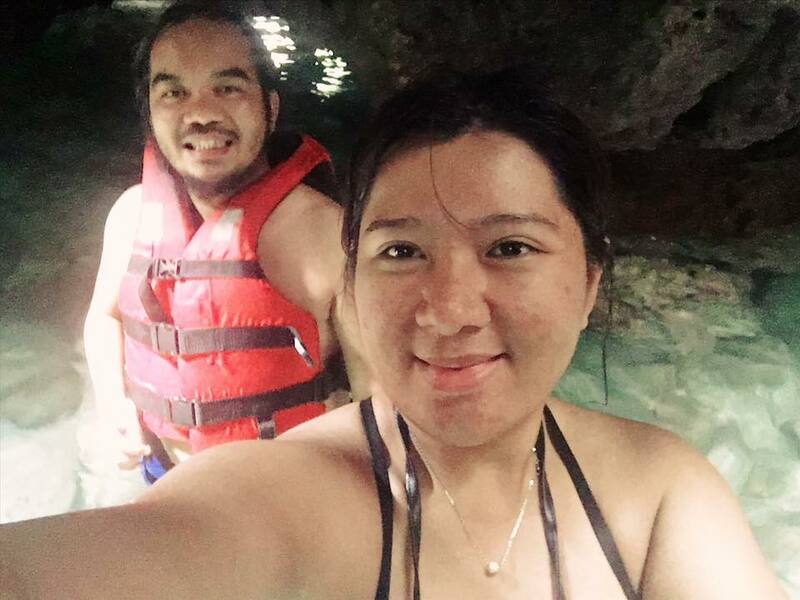 The two more I watched with Jec – Bar Boys and 100 Tula Para Kay Stella. Read lots of blogs, watched lots of vlogs. I seldom do this, but when I do, it’s because I want to catch up with and support my friends in their creative pursuits. Suffice to say, I was able to catch up on some of their posts online whether it be on YouTube or on their respective websites. I also try to leave comments because that’s what real supporters do. Lol. Divisoria shopping alone. I had this crazy plan of going to Divisoria alone. What’s crazier is it didn’t only end up as a plan – it actually happened. And I got home safe and in one piece. I plan to write about this trip soon. But of course, I’d most likely forget this as I have too many thoughts and ideas in my head. Got a new client. UGH, FINALLY. Fine. Uh. Ly. I’ll be really honest here. 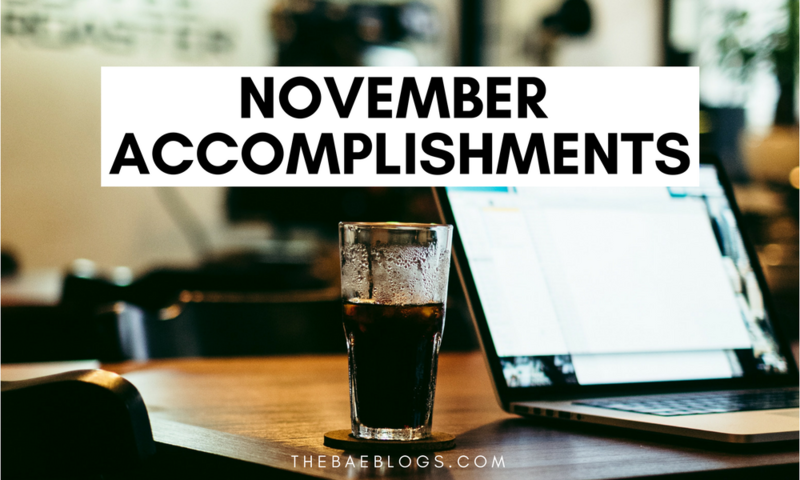 You might have been lowkey impressed, lowkey annoyed on how I’m able to blog consistently… Well, I got too much time on my hands during the previous months. If you think freelancing is chill AF, wait until you can’t get a client and the low self-esteem and anxieties start crippling in. Then tell me again how much you want to freelance. 1 month calendar on BuJo. I realized I was wasting too much paper on my weekly spreads, which I don’t really fill out properly, so I turned 1 spread into a 1 month calendar and only jotted down important tasks. That worked out for me really well as it was able to give me a more holistic view of my calendar. And I’m the kind of person who has too many little tasks and goals here and there so a monthly calendar really worked for me. Through it, I also consumed lesser paper and saved my time from flipping pages when I update my weekly entries. how’s September treating you so far? Aww, thanks Alissa! I barely notice, really. 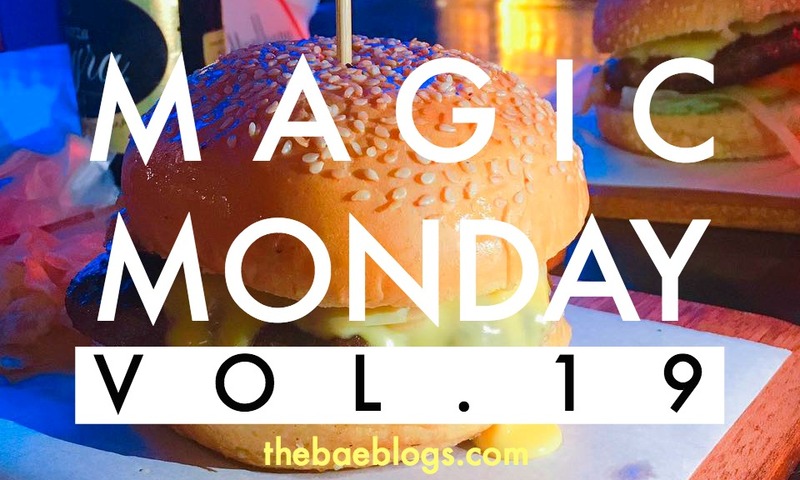 I get easily praning that I haven’t blogged in so long, yun pala 1 week pa alng ang lumipas. Hehe. Missed reading your blog, Bae! Great job on the accomplishments! ⚡ Mid-year is tough to do since most people are busy to even hit their goals. But you did, at least. Congrats! Please share this to our support group at The Olive Table. I’m sure you will inspire others to pursue their goals despite it being the -Ber months already. 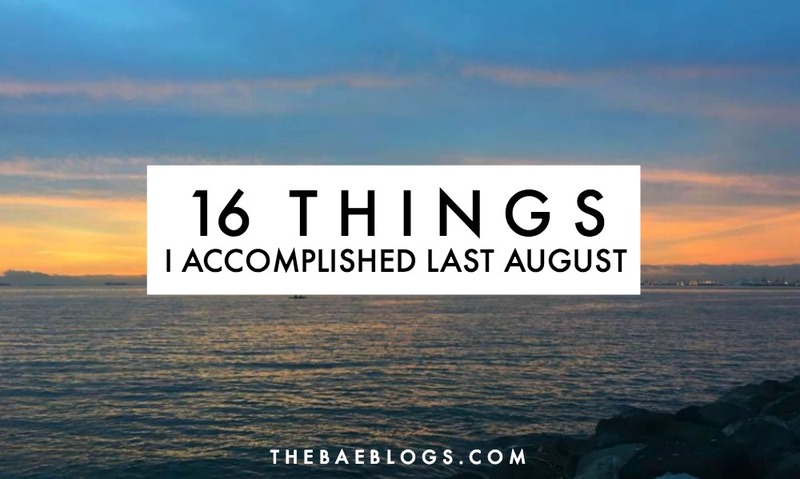 It’s coming true 🙁 I barely had accomplishments during September. Im having a hard time filling in my list. But it’s mainly because I got a full time work na, so I barely have time for major things. Even my blog is taking some rest.